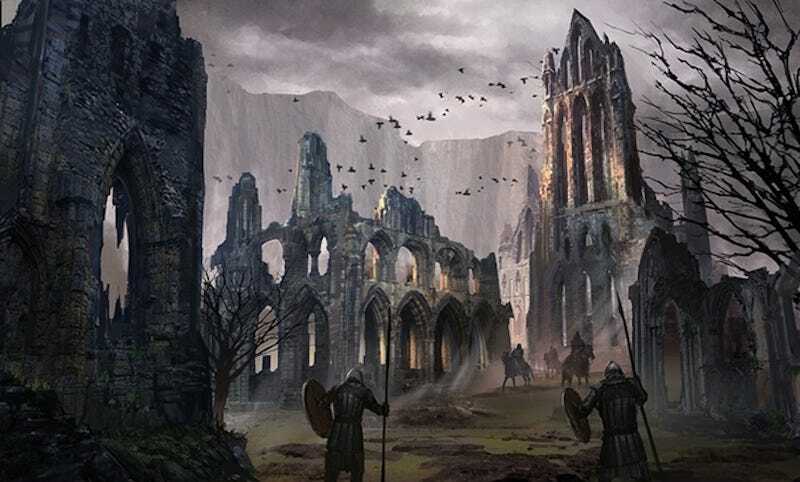 On Friday night at around 10pm ET—optimal time to release news—the developers of Unsung Story put out yet another update for their longrunning Kickstarter failure. Backers were... not happy. In case you haven’t followed the ongoing Unsung Story debacle, here’s the short version: In January of 2014, the developer Playdek raised $660,000 for a strategy-RPG that they said would feature a story and design by iconic Final Fantasy Tactics designer Yasumi Matsuno. By the end of 2015, it became clear that Playdek wasn’t going to deliver. A string of broken promises, the introduction of PVP to what was originally characterized as a single-player game, and lingering communication issues led Unsung Story backers to give up on all hopes of seeing the “Final Fantasy Tactics successor” they had funded. Cut to last night. Nearly three years after the Kickstarter, Playdek now says they’re, uh, getting proper funding. And working on a playable build. And some other details that still don’t explain why it’s taken this company so long to deliver on what they promised. And on and on. One backer says he’s trying to put together a class-action suit against Playdek, fueled by the fact that Unsung Story remains in purgatory while the company continues to release plenty of other games. I’ve given up on ever seeing this thing—or my money back—but hey, at least Matsuno’s still doing work in FFXIV.